Delhi Gets It’s First Ability Guidebook! I Am Going To The Qutb Minar! The Qutb Minar is an amazing minaret in Delhi. It towers above the Qutb Complex and people come from all over to visit. I hope this book helps someone with autism visit this important cultural destination! 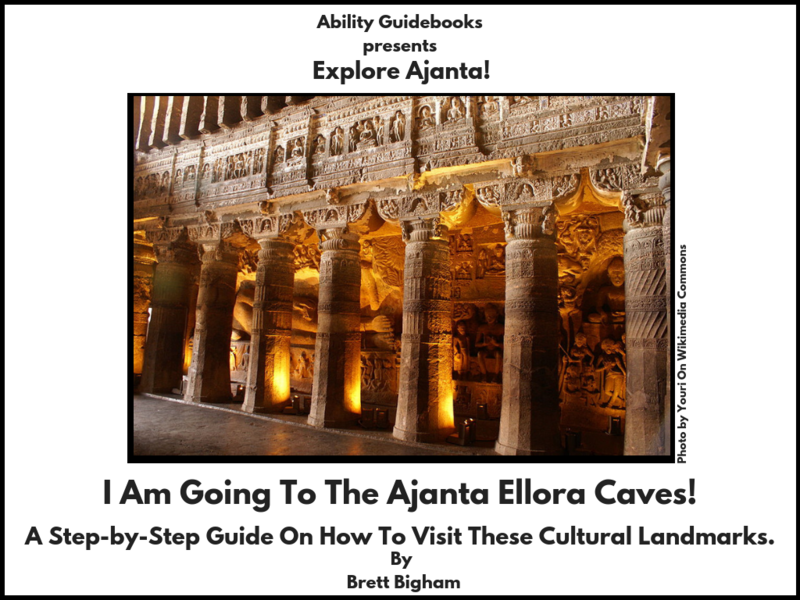 Ability Guidebook_ I Am Going To Visit Qutb Minar! 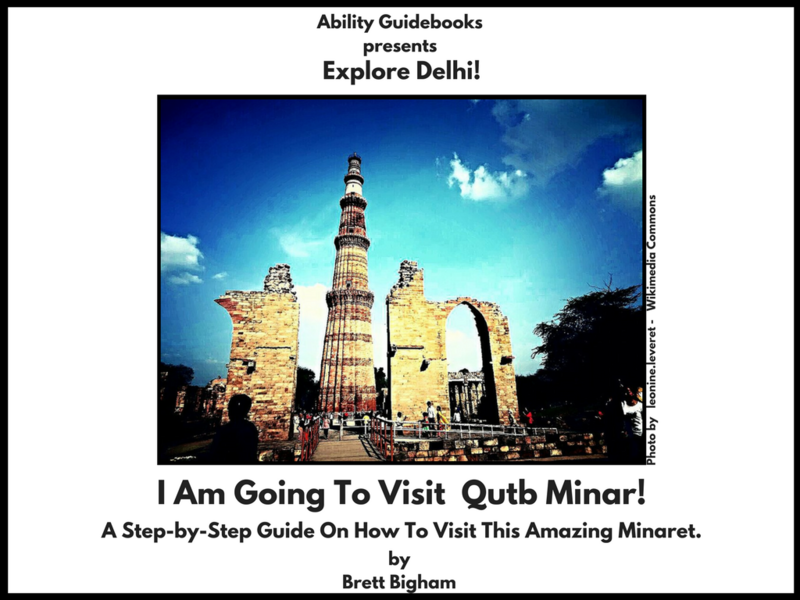 Author Brett BighamPosted on November 7, 2017 Categories Ability GuidebookTags Ability Guidebook, autism, brett bigham, Delhi, India, minaret, oregon, Qutb Minar, teacher of the year, आत्मकेंद्रितLeave a comment on Delhi Gets It’s First Ability Guidebook! I Am Going To The Qutb Minar!